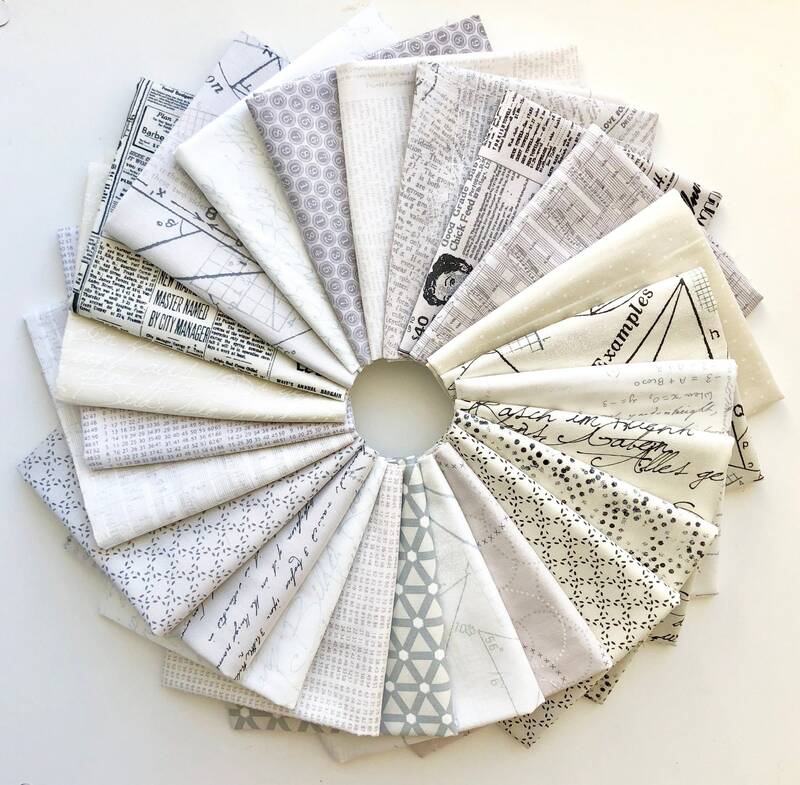 We are listing for sale a fat quarter bundle of low volume fabrics by Zen Chic for Moda Fabrics. There are 24 fabrics in this bundles as shown in the photo. Fat quarters are cut to Australian dimensions (approx 50 cm by 55 cm, or 20 by 22 inches).